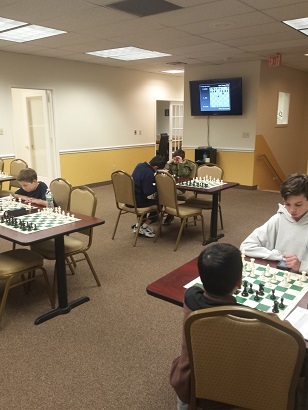 This Friday’s quads had two players finish with perfect 3/3 scores. Brent McCreesh won our bottom swiss winning all his games. Dicheng Wu and Adriel Alvarado tied for second place. 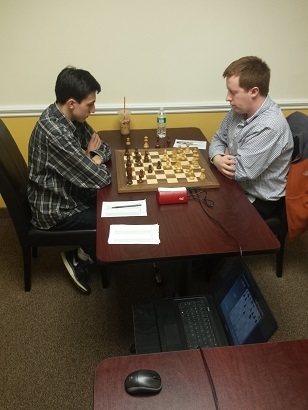 Meanwhile, CCFC Manager Ian Harris won a 3 game match over Ryan Young convincingly with a perfect score. Join us next week for more Friday Night Action!